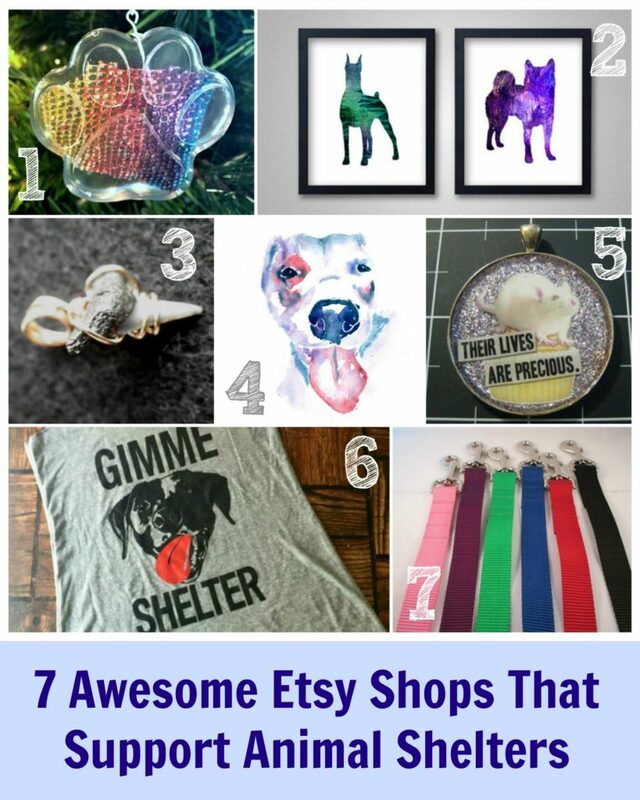 We love Etsy shops that donate some of their proceeds to animal shelters. It is so hard for little shelters like us to continue rescuing animals. Some months, money goes out faster than it comes in. Emergency rescues… vet bills… special dietary needs… Without donations from awesome Etsy shops that support animal shelters, we could not continue to rescue animals in need. Your support of these shops means so much! 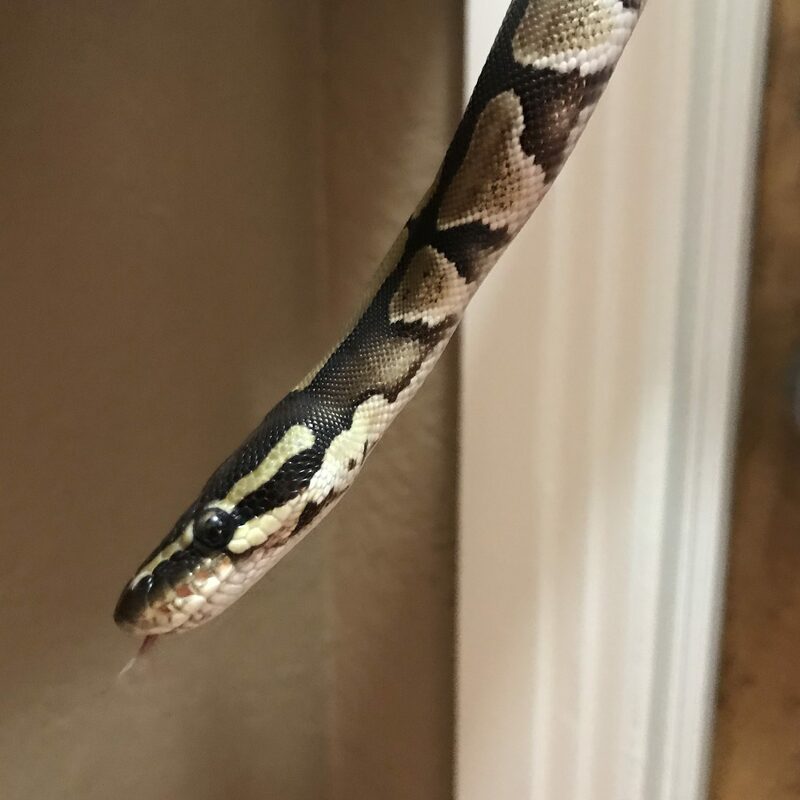 Snake Shed Shop – First up, we have to mention our own Etsy shop, Snake Shed Shop, where we sell items made from REAL reptile shed that is ethically collected right here at CLIMATES Exotic Animal Shelter. 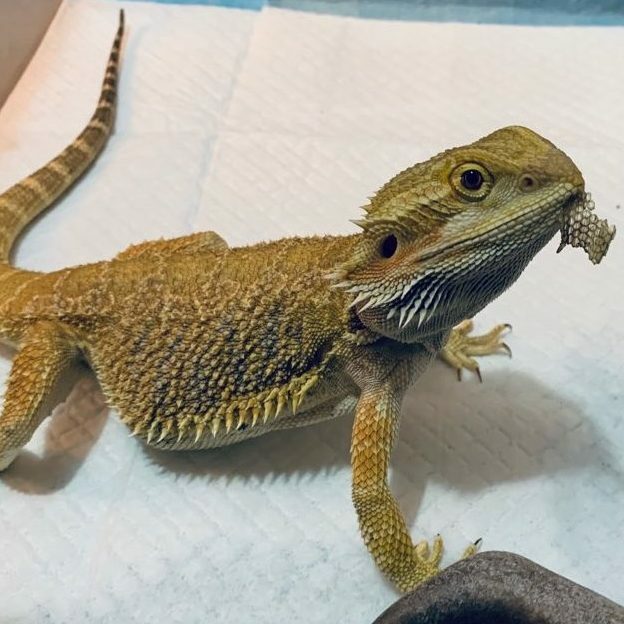 If you love lizards and snakes, you need to check out our shop! Lucky Dog Art Prints – We love that this Etsy shop donates 10% of their sales to a different no-kill shelter every month. These doggy and kitty prints are adorable and capture each breed perfectly. Silver Sun Studio – This shop features beautiful, affordable jewelry and 10% of sales are donated to the artist’s local animal shelters. We think the shark tooth jewelry look especially neat. Artwork for Animals – These gorgeous drawings and paintings are great for honoring your pet. The artist donates a percentage of the proceeds to PetSmart Charities, which is the awesome nonprofit arm of PetSmart offering grants, adoption bonuses, and more to shelters big and small. Scrappy Rat Designs – We think these collage-style pendants and charms are super cool and unique. The artist donates 50% – 100% of the proceeds to animal shelters! Good Girl Gidget – This shop is filled with t-shirts, tanks, and other clothing items to tell others that you support animal rights and animal shelters. They donate a portion of their proceeds to different rescue group every quarter. Please note, except for the first shop, we are not affiliated with any of the shops on this list and cannot answer questions about any of these products. Reach out to the shop owners individually to learn more about the causes they are supporting! I am so grateful for your shout-out and I hope some of your readers will stop by my shop. 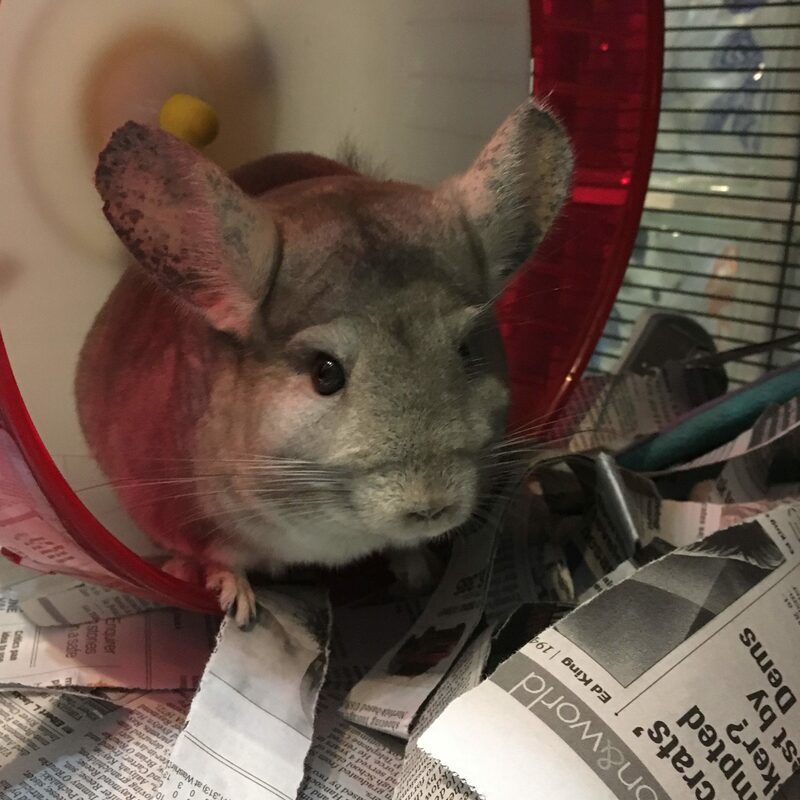 I have many 100% donation items in my shop that give every penny of what you pay (before postage) to the current focus charity, which this month is Friends of Rocky Mount Animal Shelter, a wonderful group that fosters animals from their city shelter to give them a better chance at adoption. I know, personally, what a great group they are because I adopted my own dog, Jinkasaurus Rex, from one of their foster homes. P.S. I am a writer with several books in my publication history and I am working on a new book of poetry that takes a look at our relationships with animals. Keep an eye out for more info on this, and my other works at http://www.evnoechel.com Thanks! Thank you for the work you do rescuing and raising money for animals!